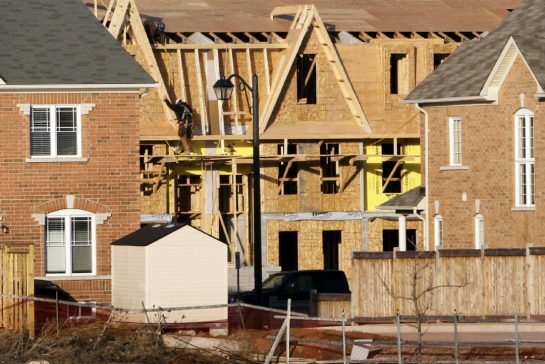 In real estate markets in many of Canada’s largest urban centres infill construction financing has become a common request by many builders and investors. Even home owners consider infill construction financing for rebuilding their homes on the existing land they are living on. In places like Toronto, Vancouver, Calgary, Montreal and the surrounding cities of these urban centres infill construction financing applications have become a normal and routine process in attaining the funds needed to start a residential construction project. It is pretty well the same with non-residential or commercial construction projects. This is yet another important reason why a borrower, investor, and or builder should work with a Mortgage Broker as many of them have extensive experience in working with many lenders who provide infill construction financing. For the most part infill construction refers to the process of getting money for financing the construction of a real estate project in which the applicant has or will be purchasing an existing property and the land it is on for the purposes of knocking it down to build a new property on it. At times infill construction financing also refers to the acquisition of raw land on which plans are in place to build residential or commercial property on it. Each lending institution will have their own borrowing requirements, but some of these can be applied across the board with many if not all lenders. Lending interest rates will vary based on each projects unique realities and other variables like, location, size, and funds required. The above items should give you a good idea of what is involved with applying for infill construction financing. 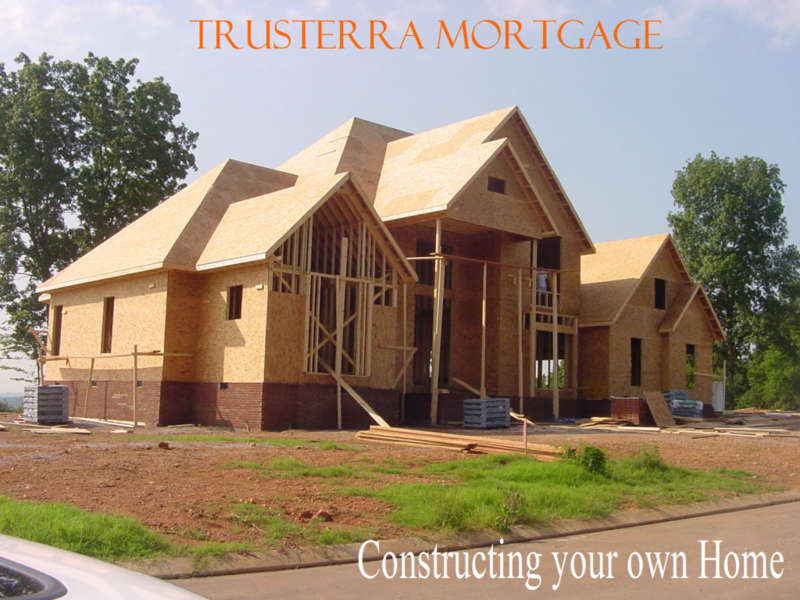 At Trustterra Mortgage we’re always here to help our clients attain the best possible mortgage financing options available to them based on their credit and income realities. If you have any questions or wish to start on a infill construction financing project Contact Us. We would be happy to help!